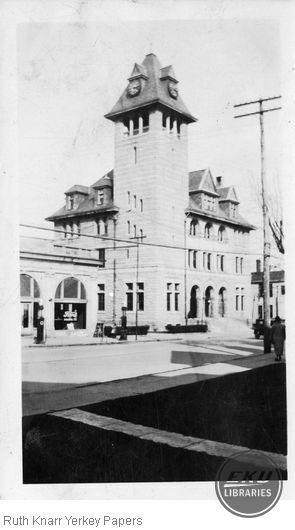 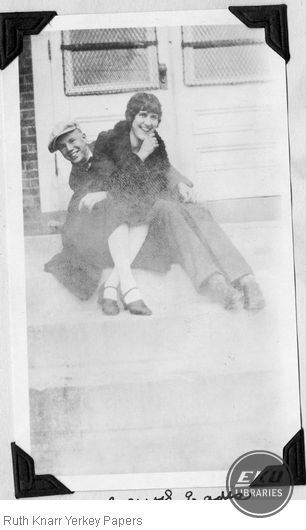 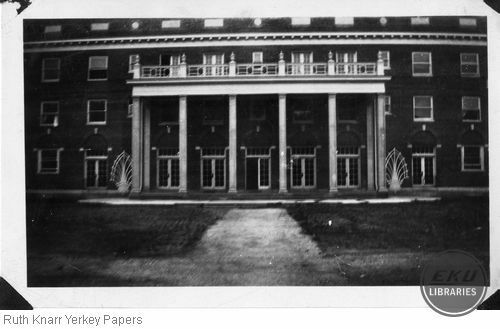 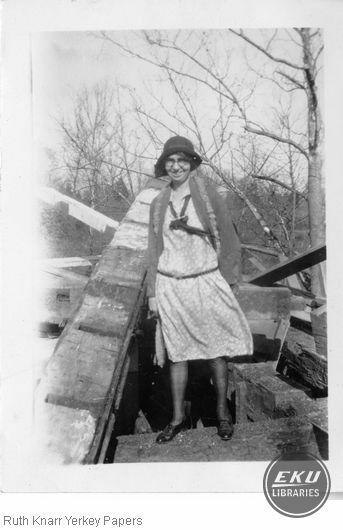 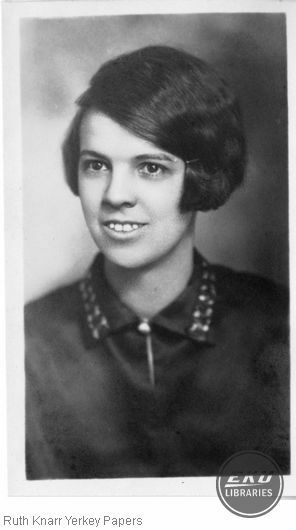 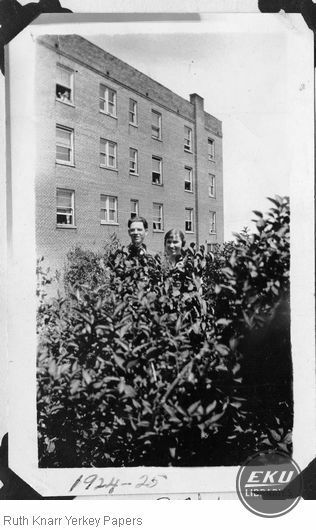 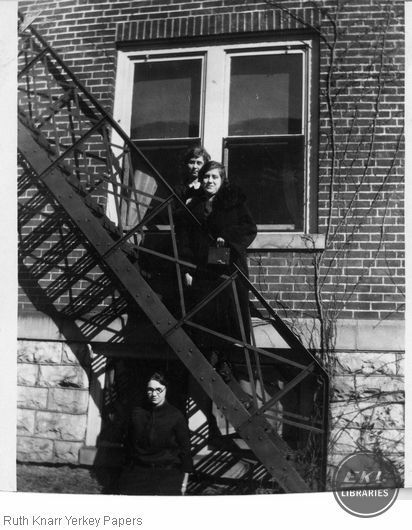 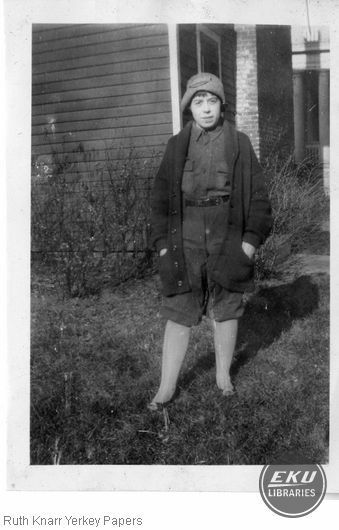 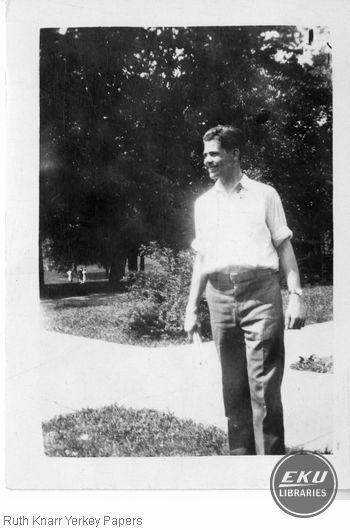 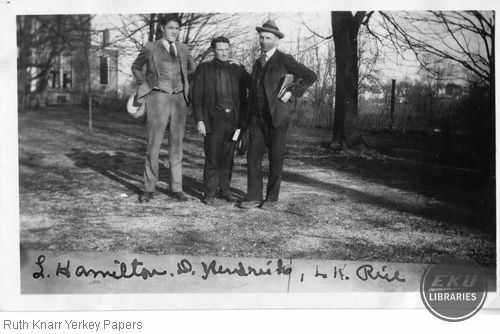 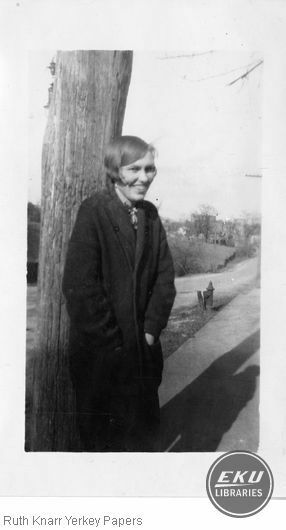 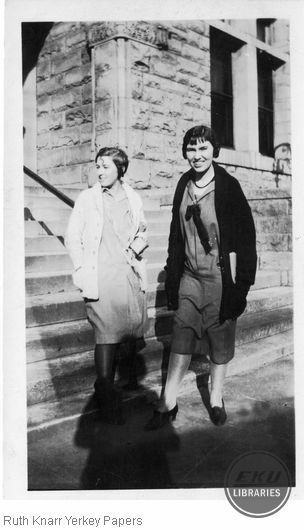 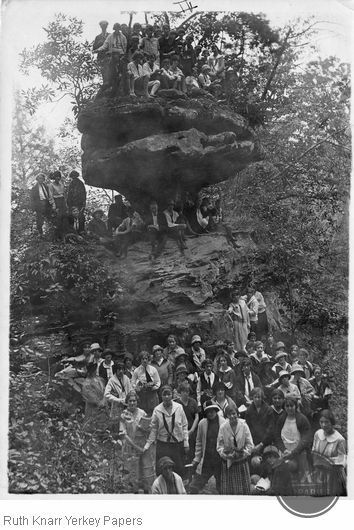 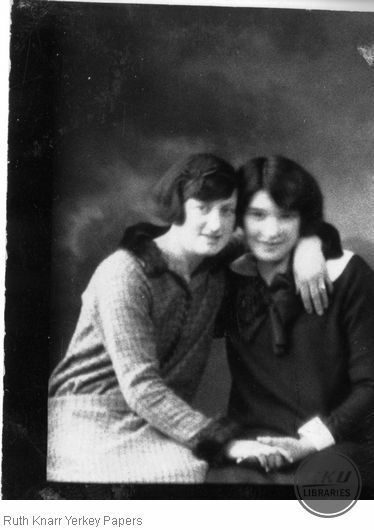 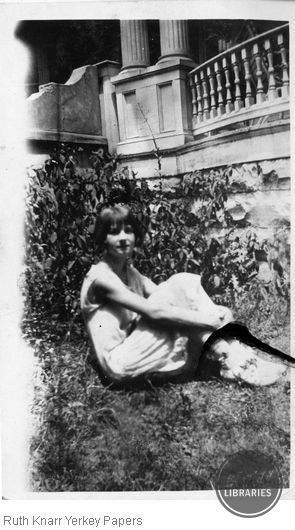 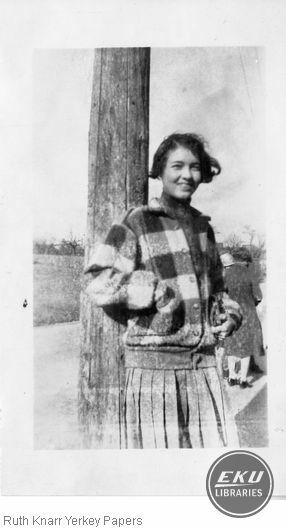 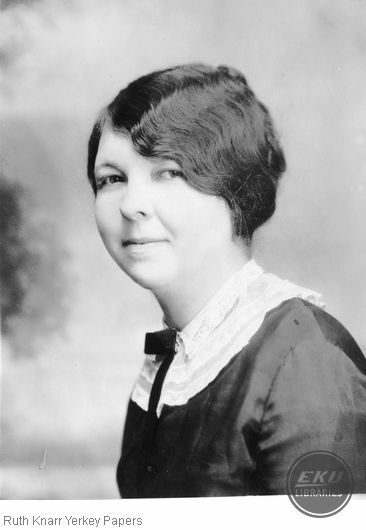 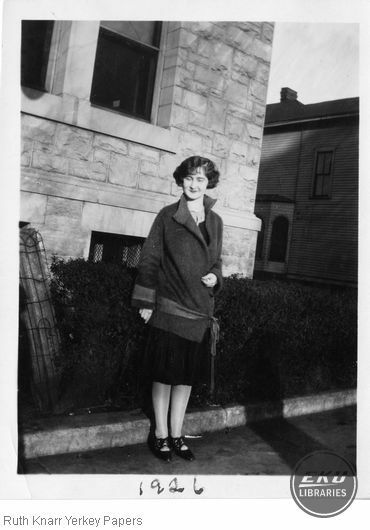 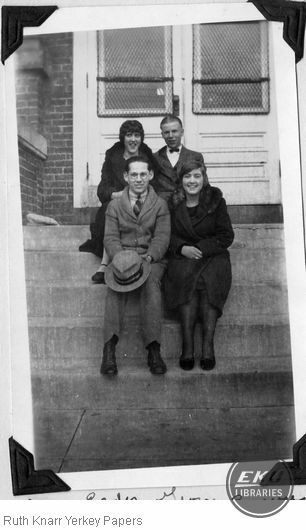 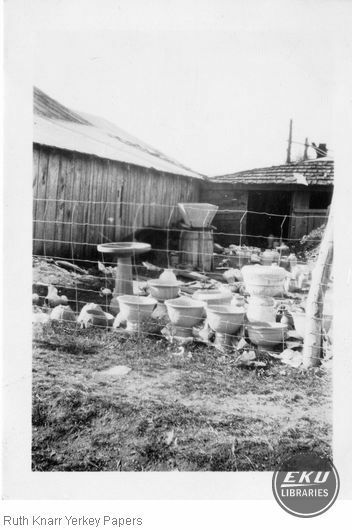 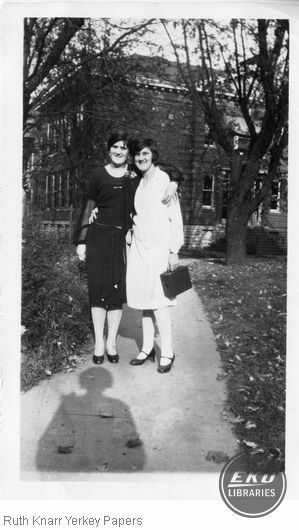 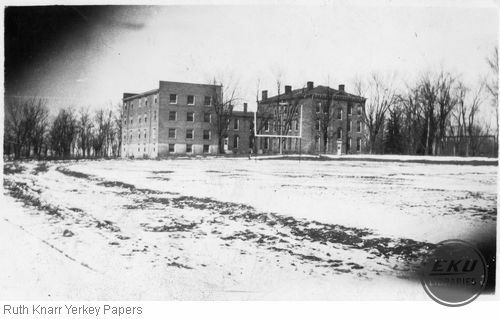 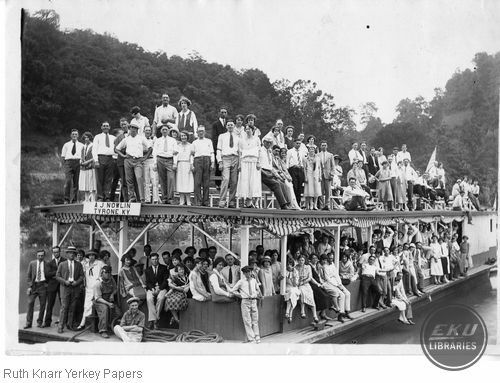 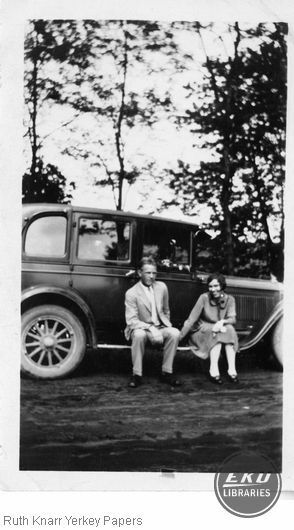 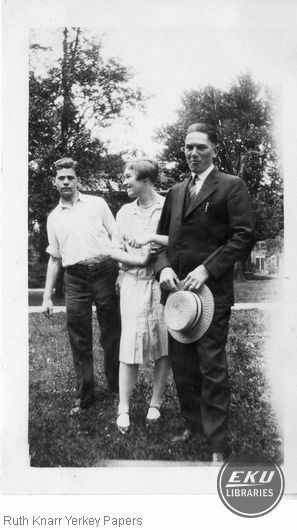 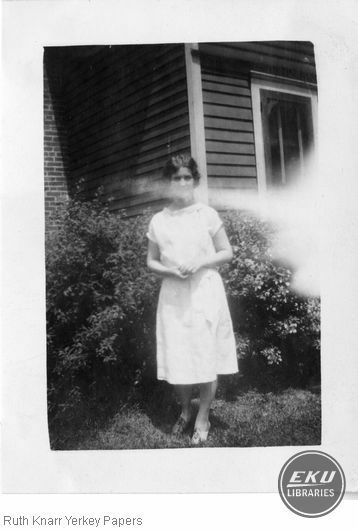 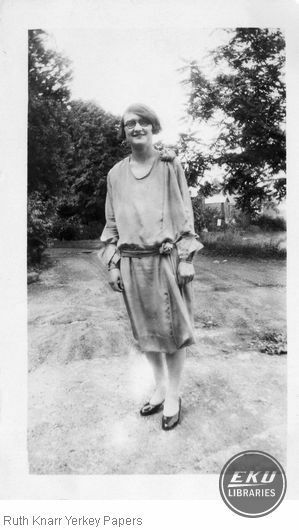 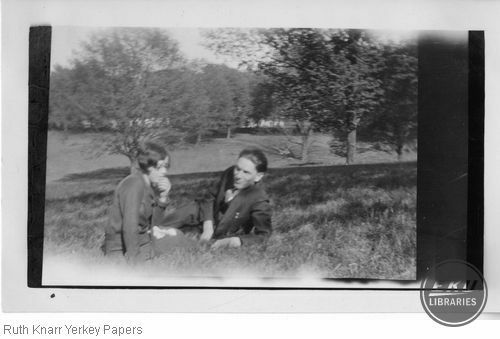 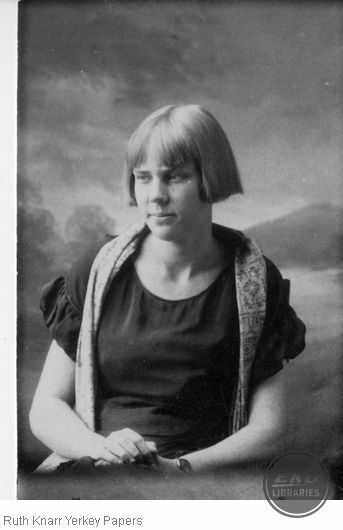 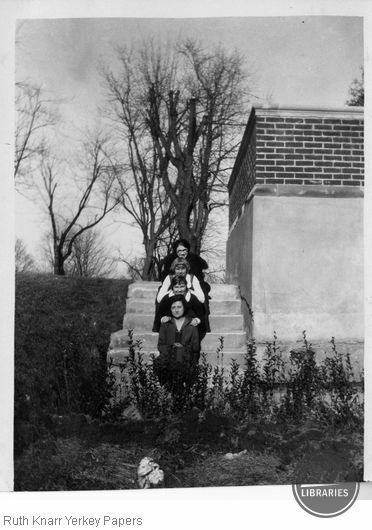 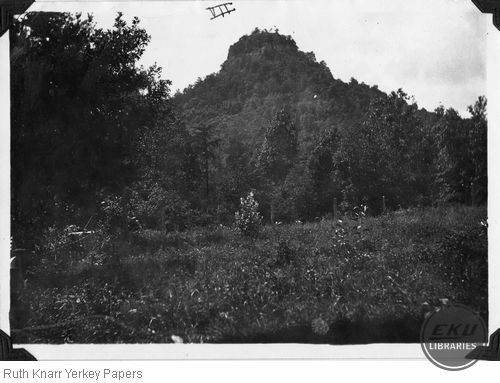 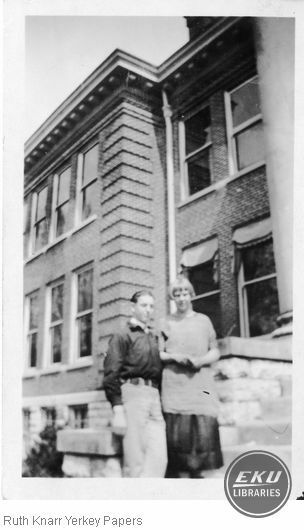 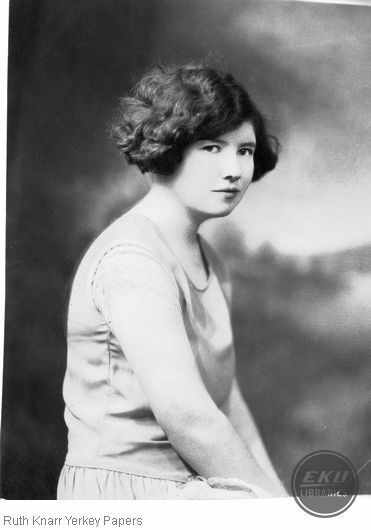 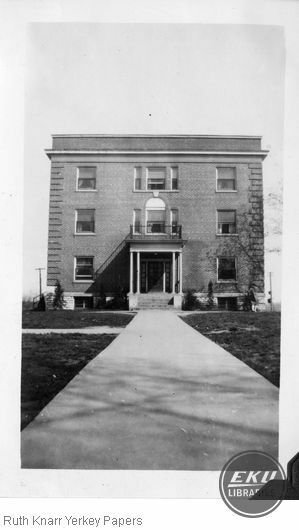 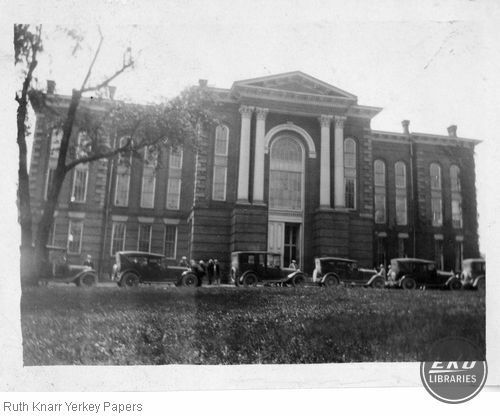 Mrs. Ruth Knarr Yerkey, who was known as "Rufy" during her years at Eastern, graduated from Eastern Kentucky State Normal School and Teachers College in 1928 with a bachelor's degree in history. 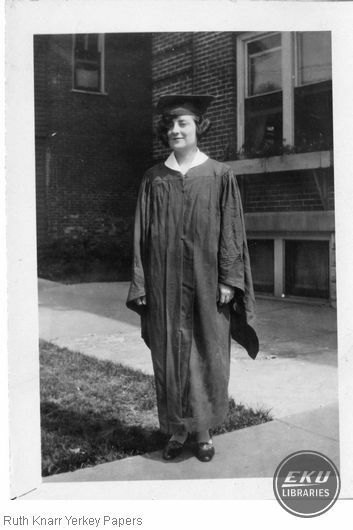 She also attended the University of Cincinnati, Miami University of Ohio, and the University of Kentucky. 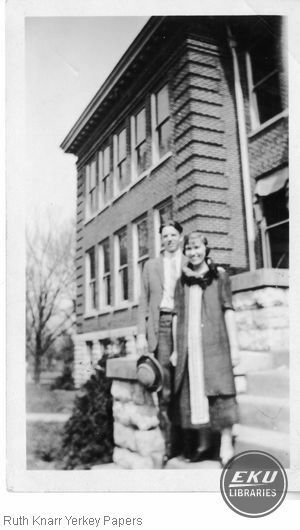 She taught for forty-one years in the Newport City Schools, both in the elementary schools and junior high schools. 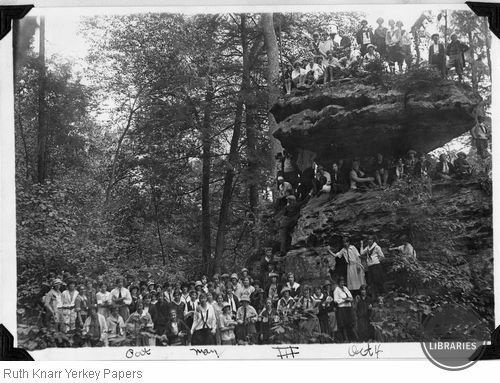 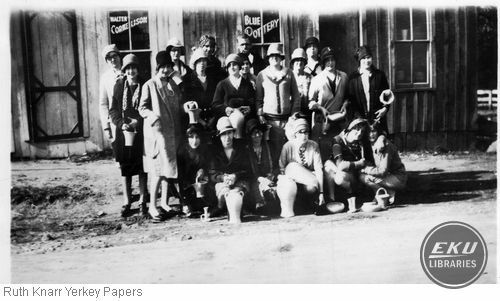 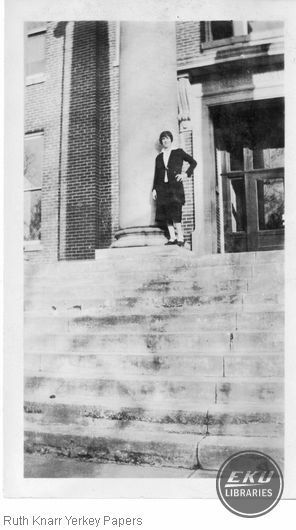 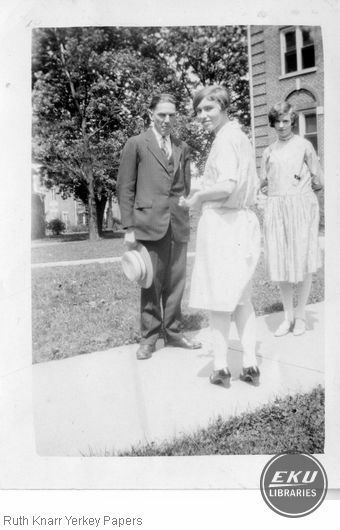 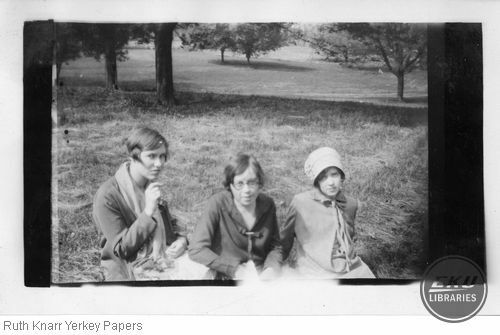 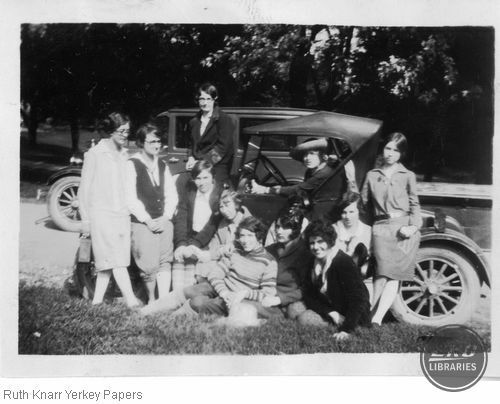 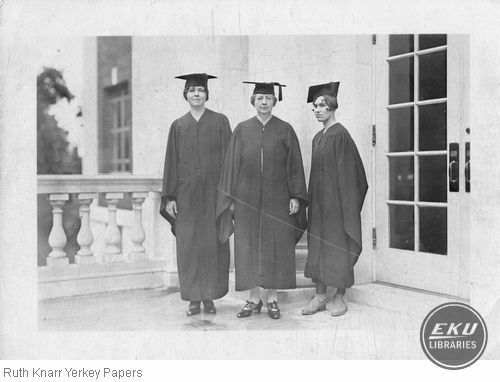 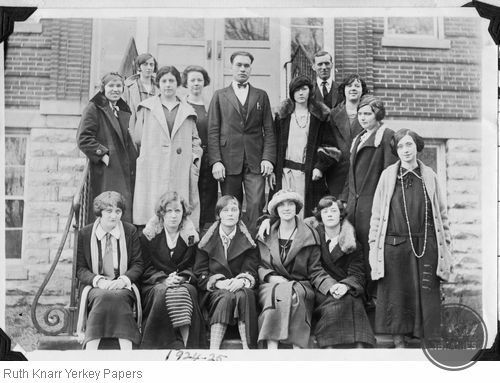 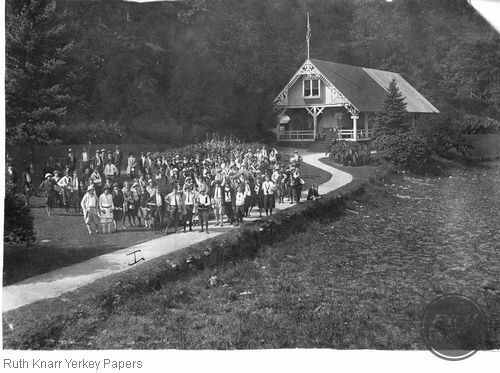 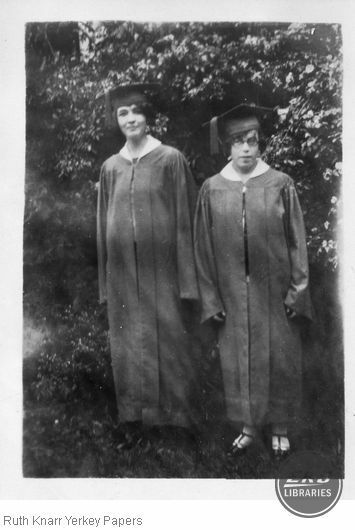 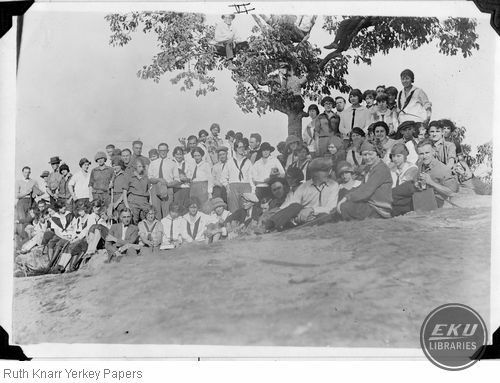 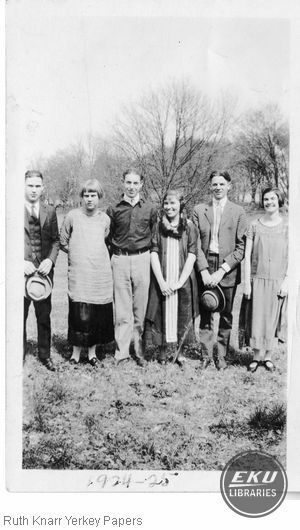 This collection gives a brief composite of Mrs. Yerkey's years as a co-ed from a picture of the freshmen class, 1924, to herself in cap and gown upon her graduation. 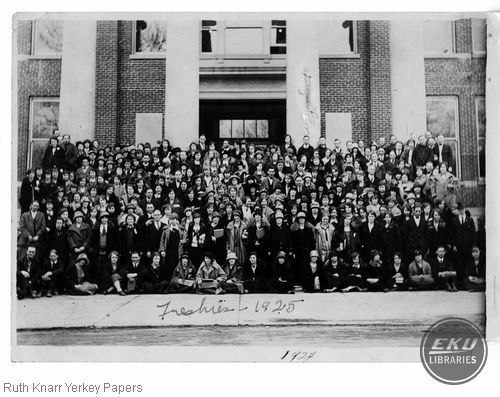 The Memorabilia series contains items relating to the social and academic climate of Eastern at that time.